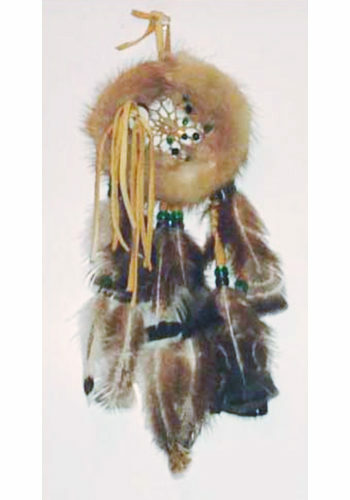 These authentic 5″ fur Dream Catchers are truly a work of art. 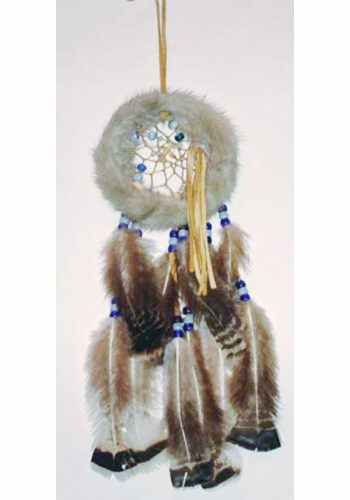 With a truly authentic look these Genuine Fur Dream Catchers are a wonderful addition to any home. Wrapped in soft fur and accented with leather. 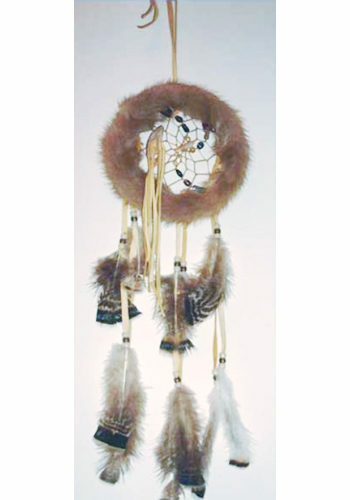 These rustic Dream catchers have a look that is truly authentic. 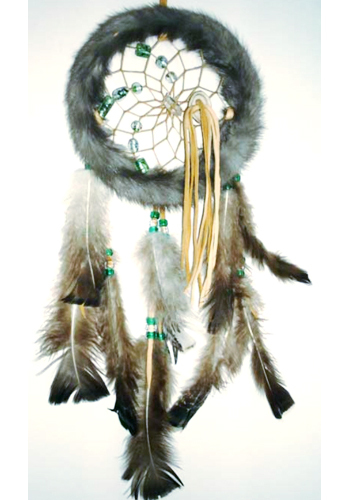 Each Fur Dream catcher is adorned with Feathers and leather and glass beads and has a truly genuine feel. Each one is reminiscent of the great wild north and made from all natural ingredients. 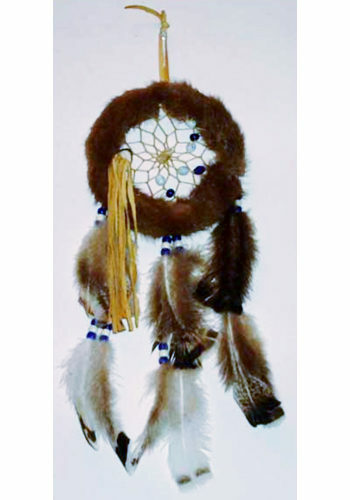 As a result these Dream Catchers make a wonderful gift. You will want to buy everyone for your collection.